What just happened? Netflix has just released its fourth-quarter earnings report, which saw it beat some expectations but fail to meet others. The streaming service also revealed that it considers Fortnite to be more of a competitor than the likes of HBO. Thanks to the success of original content such as Bird Box, which brought in 80 million viewers, Netflix added 8.8 million subscribers during the last quarter, beating its own predictions of 7.6 million. Across the whole of 2018, the company added 29 million new subscribers, a 33 percent increase compared to 2017. Estimates for earnings per share (30 cents) also beat analysts’ estimates of 24 cents. But one area where it missed out was revenue. That came in at $4.19 billion, below the predicted $4.21 billion. While there are a number of competing services available, as well as several upcoming rivals, Netflix says it also goes up against video games. With nearly 139 million members across the world, Netflix lags behind Fortnite’s 200+ million registered players. Netflix also named YouTube as a big competitor. “When YouTube went down globally for a few minutes in October, our viewing and signups spiked for that time,” it wrote. 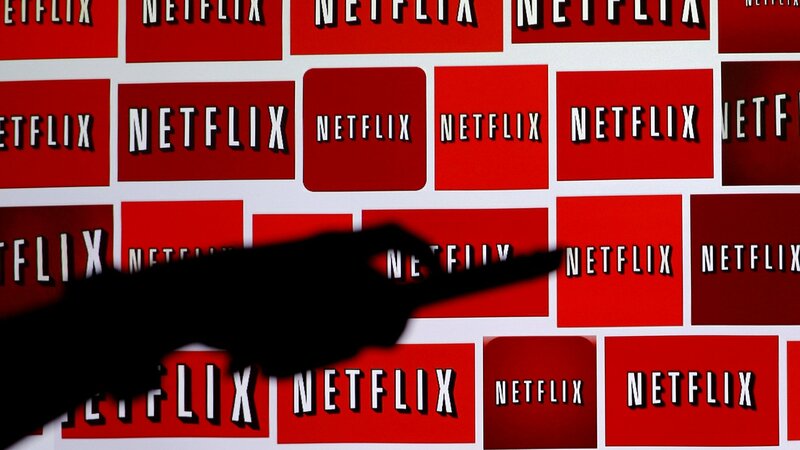 The report follows news that Netflix is increasing the price of all its service tiers, which should help boost revenue. The company’s shares were down 3 percent in after-hours trading yesterday.